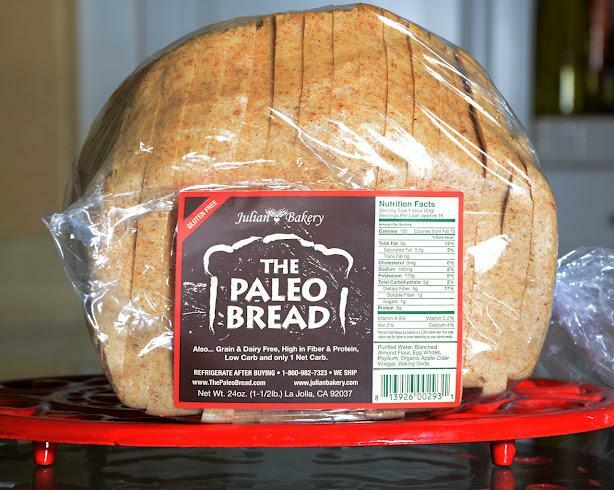 Julian Bakery – The Paleo Bread – Officially Released! Julian Bakery has released their latest bread, The Paleo Bread. The following post was provided by Julian Bakery to provide more information on this unique new bread. Julian Bakery is proud to announce the newest addition to our diet and allergy friendly bread line: The Paleo Bread. The Paleo Bread is the holy grail of bread, truly a dieters dream. It is unlike any other bread on the market and is gluten free, grain free, yeast free, dairy free, soy free, low calorie, high in protein, fiber, and low in carbohydrates. This bread is ideal for anyone looking to maintain or lose weight, on the Paleo and just about any other type of diet. The Paleo Bread was inspired by the Paleolithic diet due to it’s health and dietary benefits. Those who follow the Paleo diet cut out all grains and eat that of what our native hunters and gatherers ate many years ago. It’s a diet based on lean meats, seafood, fresh fruits, and fresh vegetables. We created two versions of The Paleo Bread which meets any and all requirements in order to be kind to practically any diet, both which are healthy, low calorie, gluten free and grain free. The Almond variety and the Coconut variety are equally tasty and both offer their own unique benefits. The Paleo Bread Almond loaf contains six simple ingredients: Purified Water, Blanched Almonds, Egg Whites, Psyllium, Organic Apple Cider Vinegar, and a pinch of Baking Soda. How is all this beneficial to me?? Let’s dig a little deeper and find out! Good for brain: Almonds contain many nutrients that which help in development of the brain and has been considered an essential food item for growing children. Assists in regulating cholesterol levels: Consuming almonds on a regular basis helps to increase levels of high density lipoproteins (HDL) and reduce the level of low density lipoproteins (LDL). LDL is the bad, artery clogging cholestrol we need to watch. Good for the heart: The mono-saturated fat, protein, and potassium contained in almonds are good for the heart. Vitamin E acts as an antioxidant and helps reduce the risk of heart disease. The presence of magnesium in almonds helps to avoid heart attacks. Almonds help reduce C-reactive protein which causes artery-damaging inflammation. Almonds contain folic acid, which is believed to reduce levels of homocystein, the amino acid thought to contribute to the buildup of fatty plaque in the arteries. Skin care: Almonds contain over 100% of the recommended daily intake of Vitamin E, that precious antioxidant that not only is a cancer fighter but also are a skin powerhouse containing flavanoids, the same as that found in wine, tea, fruits, and vegetables; all fighting to combat free radicals and keep skin supple and youthful looking. The magnesium content helps increase the oxygen flow in our bodies, also important for a youthful glow. Regulates blood pressure: Potassium present in almond helps to regulates blood pressure. Almonds are very low in sodium which also helps in containing blood pressure. Prevention of cancer: Almond improves the movement of food through the colon, thereby preventing colon cancer. Again, the high Vitamin E content also is a cancer fighter. Protection against diabetes: Almonds also help in reducing the rise in sugar and insulin levels after meals. This offers protection from diabetes. Good in pregnancy: Almond contains folic acid. Folic acid helps to reduce the incidence of birth defects in newborn babies. Weight loss: Because almonds contain mono-saturated fats, it helps us to feel full longer without the health risks of unhealthy fats, or worry about our waistline. Studies have revealed that low calorie, almond rich diets are good for obese people assisting to shed their weight. High In Fiber: Almonds are rich in fiber. Like most other fiber rich food, almonds also help in preventing constipation. Make sure you drink good amount of water after eating almonds. Boosts energy: The presence of manganese, copper and Riboflavin (folate) helps in energy production. Almonds are great both before and after working out, and that mid-afternoon slump! Diabetic friendly: Almonds assist in controlling diabetes, by lowering blood sugar after meals. The Paleo Bread, Almond, is a great way to enjoy a healthy meal or snack with added flavor and health benefits, but it doesn’t end there. We created another version to The Paleo Bread line: Coconut. Since coconut is not a nut, it’s a fruit, makes it starch-free! That is why we have the two offerings; you can choose to have the Almond or Coconut depending on your dietary needs and preferences. The Paleo Bread, Coconut, is organic, starch-free, grain free, gluten free, yeast free, soy free, dairy Free, and ideal for any diet. The Paleo Bread, Coconut, is the first starch free, gluten free, grain Free, low carb bread on the market! 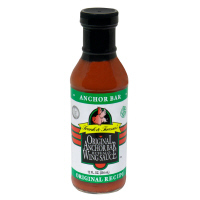 Get lean and sculpted while still enjoying this particular variety! Some benefits of being on a starch-free diet with the Coconut Paleo Bread will allow for great results such as less pain and stiffening in joints as well as less gas, cramping, diarrhea, bloating and other stomach troubles due to the reduction or elimination of starchy gluten and wheat products. Many people discover a starch-free diet to be quite helpful, especially in improving digestion and over all fat loss. Implementing a starch free diet when trying to lose weight and cutting out starchy foods from your diet will put your body into a state of ketosis in which your blood sugar levels stabilize more efficiently your insulin levels drop, which can in turn make the body burn fat quickly showing off the lean muscles you have been working so hard to get during those hard workouts at the gym or Cross Fit sessions. Coconut is Low Carb & Low Calorie: The term available carbohydrate refers to the portion of carbohydrates that have the potential to raise your blood sugar levels and provide calories, or energy. Available carbohydrates include both sugar and starches, but exclude dietary fiber. You can calculate the available carb content of any food simply by subtracting its fiber content from its total carb content. In the case of all-purpose white flour, the available carb content is 23.1 g per 1/4 cup and whole-wheat flour has 18.4 g of available carb per 1/4 cup, while coconut flour contains 7 g of available carbohydrate per 1/4 cup. Because of its lower available carbohydrate content, coconut flour can prevent blood sugar spikes and help you maintain more even blood sugar levels after eating, which is especially helpful if you have diabetes or are trying to lose weight. High Fiber Content: Coconut flour contains a lot more fiber compared to any other flour, with as much as 12 g per 1/4 cup, compared to only 3 g for the same serving of whole-wheat flour. You should get between 25 and 38 g of fiber a day, according to the “2010 Dietary Guidelines for Americans,” to help you stay regular and prevent constipation. A higher fiber intake can also help you feel fuller with fewer calories, which is especially helpful if weight loss is a goal. Julian Bakery made The Paleo Bread to fulfill the craving for bread while living a Paleo lifestyle free from unprocessed foods. The Paleo Bread utilizes the highest quality ingredients. The Paleo Bread provides the protein and fiber your body needs to satisfy hunger while helping your body to perform at its peak. We love The Paleo Bread and hope you do too! Posted on June 29, 2012 Categories Gluten Free, Low Carb, Low Carb Diet, Sugar FreeLeave a comment on Julian Bakery – The Paleo Bread – Officially Released! 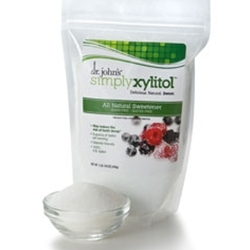 Dr.John’s SimplyXylitol 1lb bags now available! Posted on May 22, 2012 May 9, 2013 Categories Diet Food, Food Finds, Gluten Free, Low Carb, Low Carb Diet, Sugar FreeLeave a comment on Dr.John’s SimplyXylitol 1lb bags now available! Dr.John’s SimplyXylitol Sugar Free Caramels now available! Dr.John’s SimplyXylitol Sugar Free Caramels are now available in the Chocolate and Vanilla flavor. 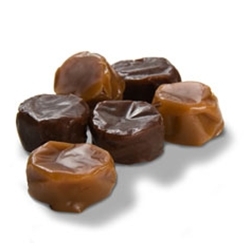 Posted on May 22, 2012 Categories Diet Food, Gluten Free, Low Carb, Low Carb Diet, Sugar FreeLeave a comment on Dr.John’s SimplyXylitol Sugar Free Caramels now available! Brach’s Sugar Free Hard Candy now available! 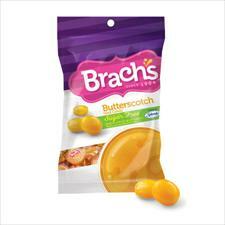 Brach’s Sugar Free Hard Candy is now available in Butterscotch, Cinnamon, and Star Brites styles. 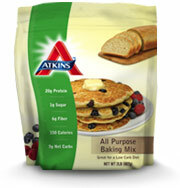 All three are only 30-35 calories, zero net carbs, and only 2 diet count plus per serving. 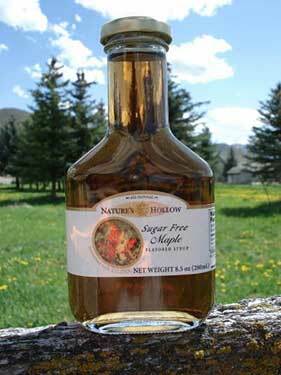 Posted on May 22, 2012 Categories Diet Food, Low Carb, Low Carb Diet, Sugar FreeLeave a comment on Brach’s Sugar Free Hard Candy now available!